Editor’s Note: This week we’re catching up with last year’s Debs and seeing what they’ve been writing, publishing and working on since they were last on the Ball. Today, we welcome back Natalia Sylvester, author of CHASING THE SUN. What a treat it is to be back at the Deb Ball! Thanks so much to Karma, Sona, Amy, Shelly, and Colleen for the invite. When Amy mentioned that this week would be all about “checking in” with previous Debs, the first thing I did was look back at where I left off. And then I breathed a huge sigh of relief. Because contrary to how the writing life sometimes feels, I’ve actually made progress since the class of 2014 said goodbye in August! That manuscript that I said would be coming, someday, soonish, eventually? I’m just a few scenes shy of finishing the rough draft. I’ve danced the happy dance as I hit my wordcount milestones on Scrivener. I can see the end, y’all! I just need to write it down now (no biggie). Events, events, events! Although my events schedule hasn’t been quite as packed as when Chasing the Sun initially launched, I’ve discovered a love for joint events. Book festival panels, Q&As and “conversations with,” and even a literary fight to the finish. Talking about writing is so much more fun when you do it with fellow authors. 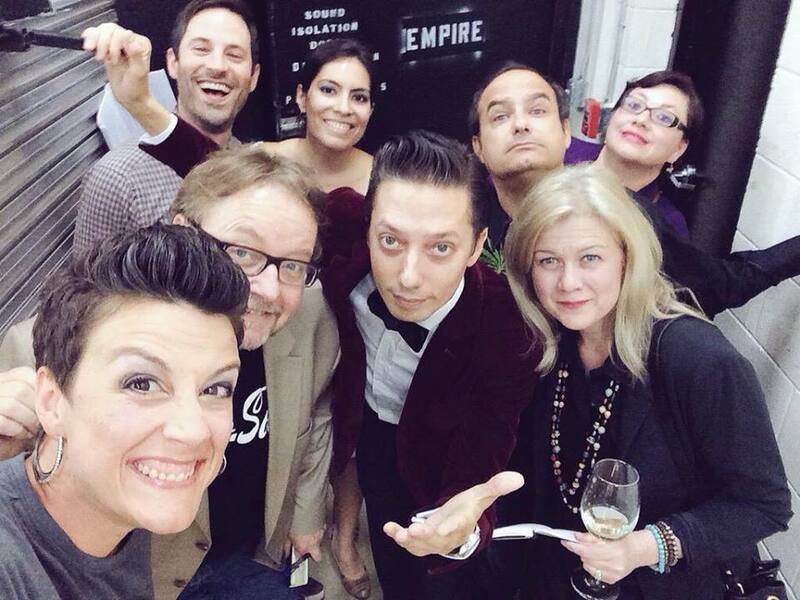 And it makes for great backstage selfies. (I’m not actually here today.) I’ve been traveling like crazy since last August, but this week is the first time I’ll be going on a non-work related trip. What’s that word again? Oh, yes! Vacation. I’m writing this ahead of time so I can truly unplug while I’m away. But I hope that won’t stop you from saying hello. By the time this posts I’ll be returning soon to say hello back, hopefully more tanned and relaxed, and ready to tackle that last scene of the WIP. 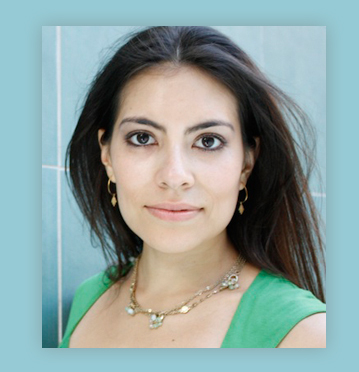 Natalia Sylvester is the author of the novel Chasing the Sun,which was chosen as Latinidad’s Best Debut Book of 2014. Her work has been published in Latina magazine, Writer’s Digest, and NBCLatino.com. Born in Lima, Peru, she came to the U.S. at age four and grew up in South Florida, where she received a B.A. in Creative Writing from the University of Miami. A former magazine editor, she now works as a freelance writer in Texas. Follow Natalia on Twitter, Facebook, and her website. Here’s more about CHASING THE SUN. Amy E. Reichert is the author of THE COINCIDENCE OF COCONUT CAKE (Simon & Schuster/Gallery, July 21 2015), about food, love, and second chances, and where serendipity comes in the form of a delicious coconut cake. Find out more at amyereichert.com. Hi Natalia! Great to hear what you’ve been up to! And congrats on having the end of your next book in sight! I’m looking forward to that feeling. Hi Natalia! Hope you are enjoying your much-deserved vacation. It was too short, as always 😉 But lovely. Aaaahhh, Natalia, so much great news here! *dances with you to celebrate nearly finishing your WIP* Huge congrats on the teaching gig, and I hope you’re having a blast on vacation.